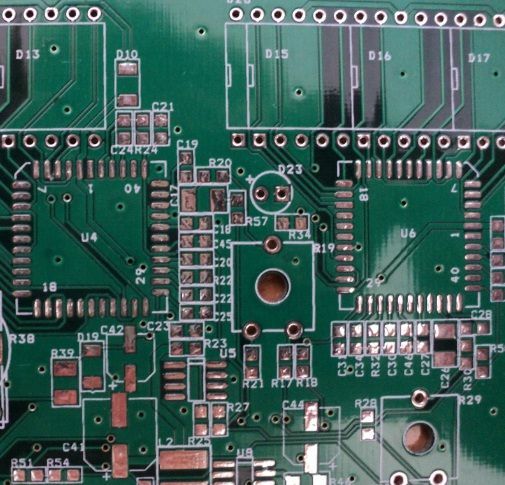 Printed circuit board PCB is a plate of insulating material with electrical connections called. paths and solder points for the installation of electronic components. 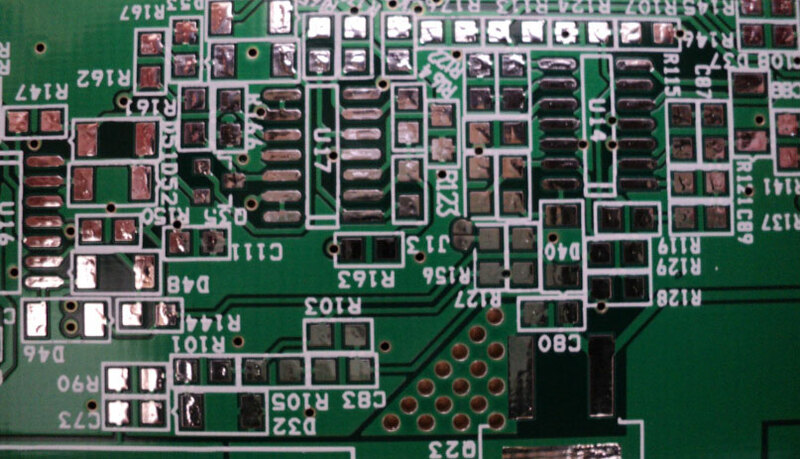 The printed circuit board may be single, double or multi-layer (the inner layer). Company Raf-Tronik Plus provides high quality PCB laminates, which are made in accordance with the recommendations and client documentation.